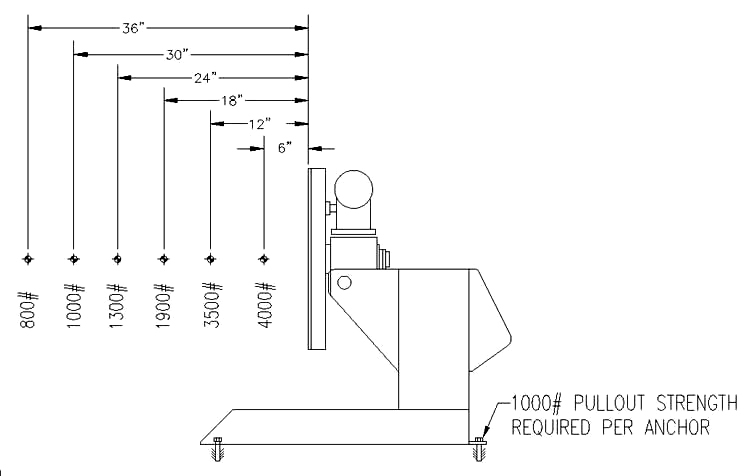 Generation III Welding Positioner | Team Industries | TEAM Industries Inc. 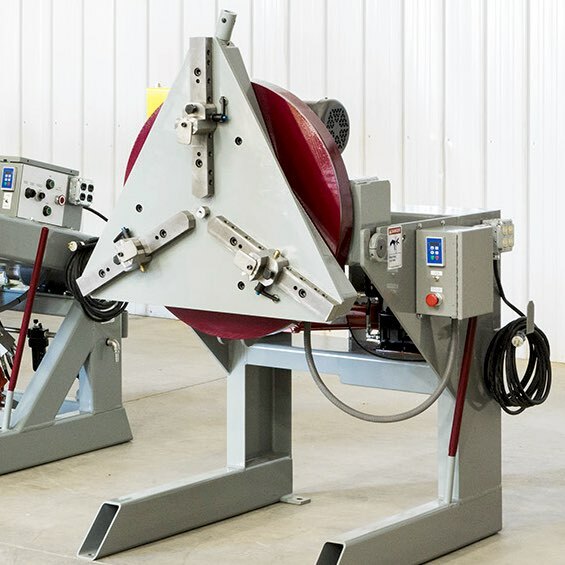 The Generation III Positioner was designed to improve welding ergonomics and proficiencies with its powerful gripper and adjustable work angle. This totally self-contained work station can be easily moved within the shop or to the job site. Just plug it in and go to work.